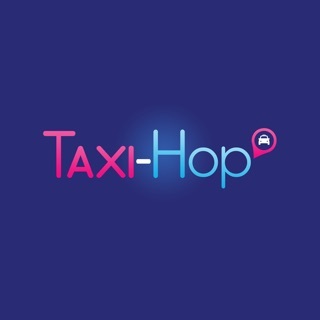 FleetShare U-HOP - a Ride Sharing app that will take the hassle out of getting to your destination quickly and without having to spend too much. Using highly advanced Ride Sharing software, it will provide you with a quick quote to help you avoid any surprises when you get to your destination, and assign you to a professional and responsible driver. Awesome rate and support. Must increase the car availability to provide more service the public. Do they only have 3 cars available? 1 for each type of vehicle on their app? This why overseas companies should provide these types of services. Locals can’t get anything right. From utilities to infrastructure. Always fully booked. 24 hrs fully booked. They should stop their operations instead. They are of use. Suggest to uninstall it or never ever try to install it. © 2017 Fleetshare. All Rights Reserved.